Often, the best way to make sure a natural area is never developed or polluted is for a conservation organization to buy it. 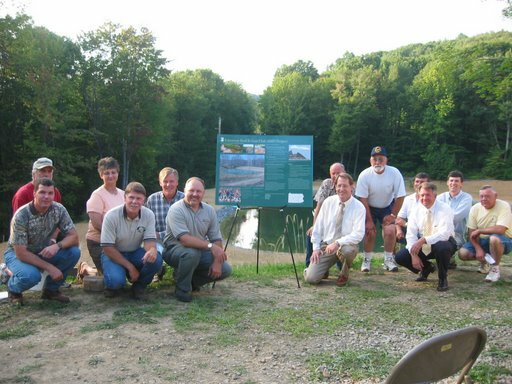 And the Foundation for Pennsylvania Watersheds can help there, too. 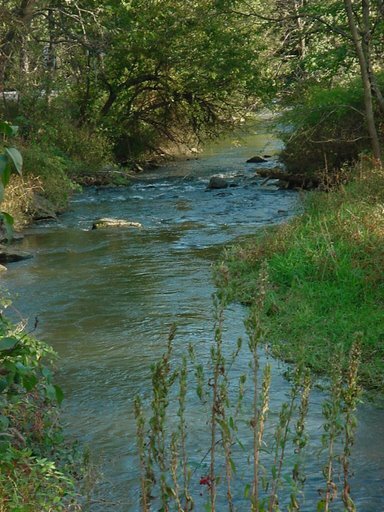 When watershed associations, land trusts and other private conservation organizations buy habitat to manage themselves or transfer to the Pennsylvania Game Commission, the Foundation and our partners, the Western Pennsylvania Conservancy and Pennsylvania Land Trust Association, can assist you. We can provide grants to cover legal fees, deed recording fees, convening fees and other unavoidable expenses that are not eligible for reimbursement from federal and state agencies.